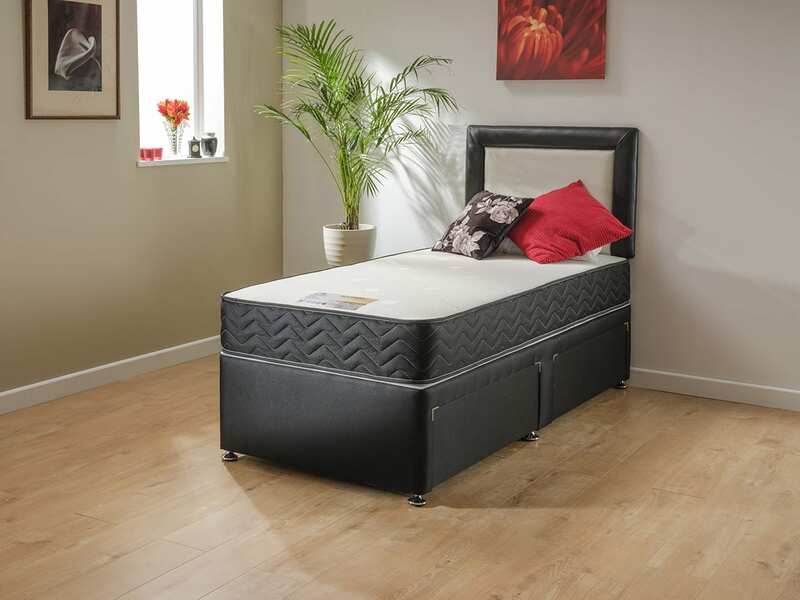 The Madrid mattress is a medium-soft mattress with a comfort layer delivering excellent pressure relief and support. 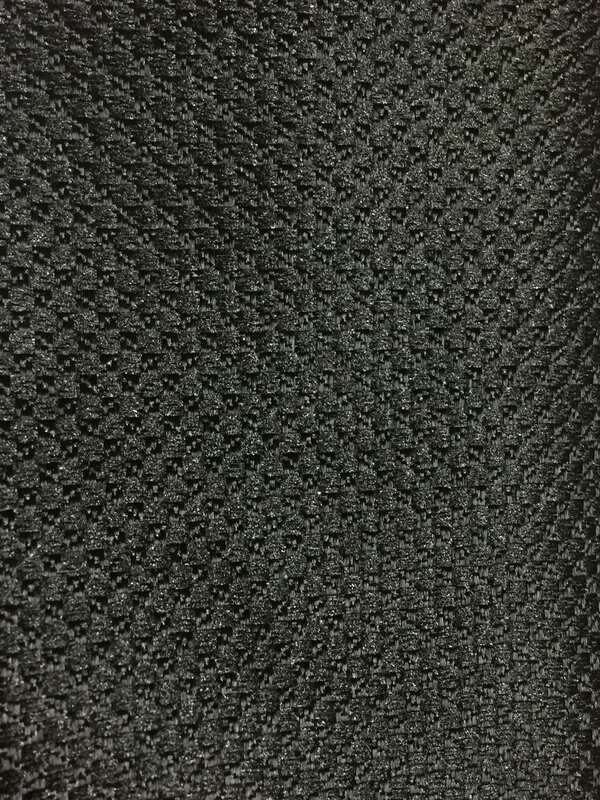 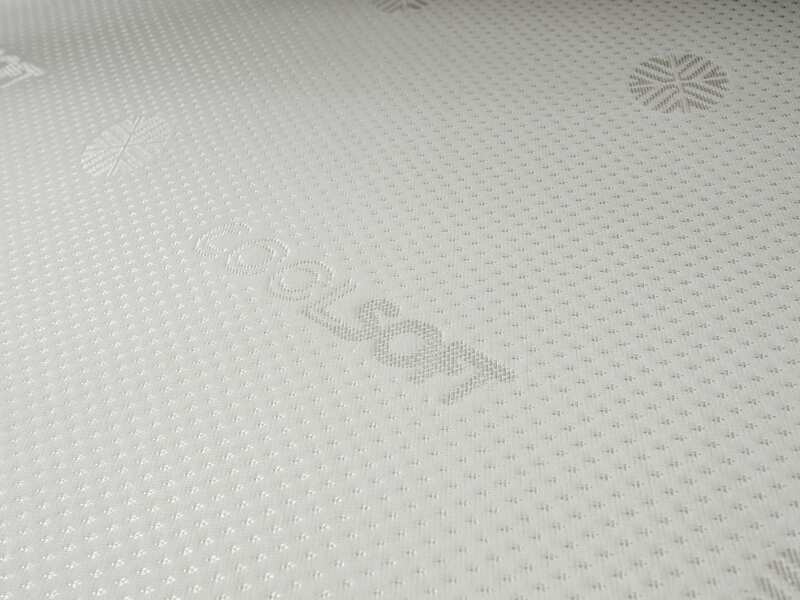 Selected blends of polyester have been used to achieve enhanced softness and resilience. 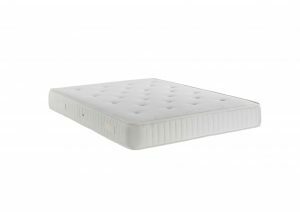 Topped with responsive memory foam and finished in a cool soft fabric.